Most people have probably wondered at some point what it would be like to have a twin. We’ve imagined switching places to avoid a hard test in school, fooling people who can’t tell twins apart, and having someone’s back no matter what. Although they would have to tell you themselves if they’ve ever pulled any switcharoo stunts, the celebrities in this list know all too well what it’s like to have a twin. Looking like someone else can be fun, but identical twins are actually hard to come by. 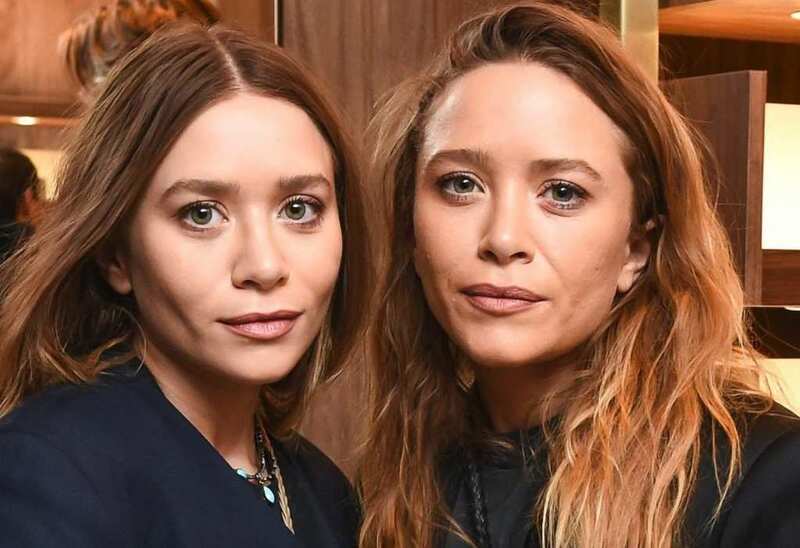 Even the iconic Olsen twins are not identical – only about a third of twins are. Whether they look the same or like complete opposites, there are some celebs who have twins that you may or may not have known existed. Gisele Bündchen needs no introduction as one of the top paid models in the world, but did you know her twin sister Patricia is not only her manager, but her spokesperson too? The pair are two of six sisters in a German-Brazilian family. Though Patricia also has a striking appearance and tried modeling for a bit, it was Gisele who caught the attention of model agencies and became a superstar. Patricia describes her sister as the outgoing and brave one, but she is more shy and keeps to herself, not really fit for the spotlight. Perhaps that’s why they make such a great team? The dynamic duo say they have been best friends since day one share a special bond. 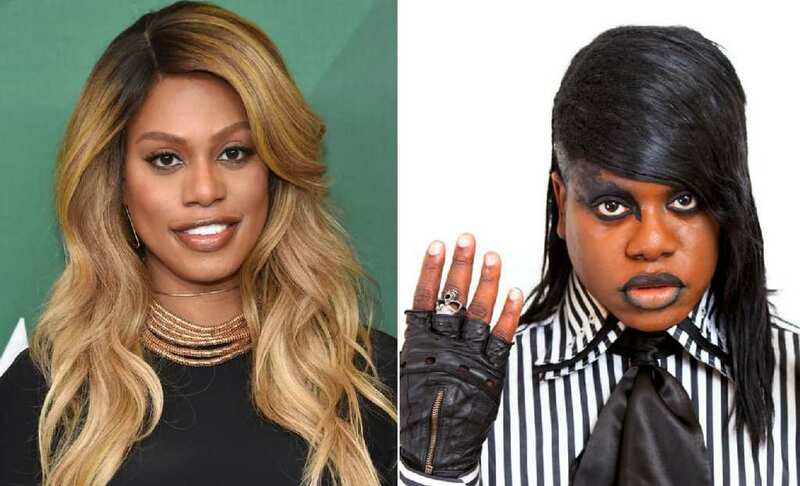 Laverne Cox is known for her role in Orange is the New Black as transgender inmate Sophia Burset, the friendly giant who paid for her own gender reassignment transition surgery by stealing other people’s credit cards. Aside from acting, Cox is a strong advocate for the LGBT community as an openly transgender woman. Less well known, however, is that she has a twin brother. M Lamar is also a member of the LGBT community and the entertainment industry as a musician. He was even in a few episodes of OITNB as a pre-operative Sophia. The two may be identical, but their appearances seem to be yin and yang opposites, with him dressing in all black flair, and her in more gentle ensembles. They must just be “built this way” because the Ronson family is constantly making a name for themselves. 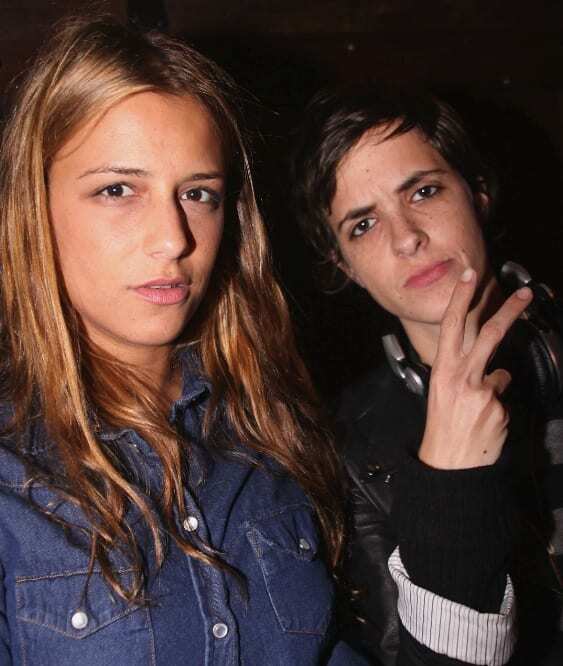 Samantha Ronson has some killer DJ skills, performing live at the Superbowl and Times Square New Year’s Eve, as well as playing private events for celebrities like Ellen Degeneres. Charlotte, Samantha’s twin sister is a stellar fashion designer who’s creations have been worn by models such as Kate Moss. Their brother Mark Ronson, also has successful music career with a number one single, Uptown Funk. Marvel fans will recognize her as Black Widow and those not so into superhero films might know her from Horse Whisperer, Lost in Translation, or In Good Company. Scarlett Johansson has all but taken over Hollywood and is consistently praised for her talent as an actress, not to mention her beauty. 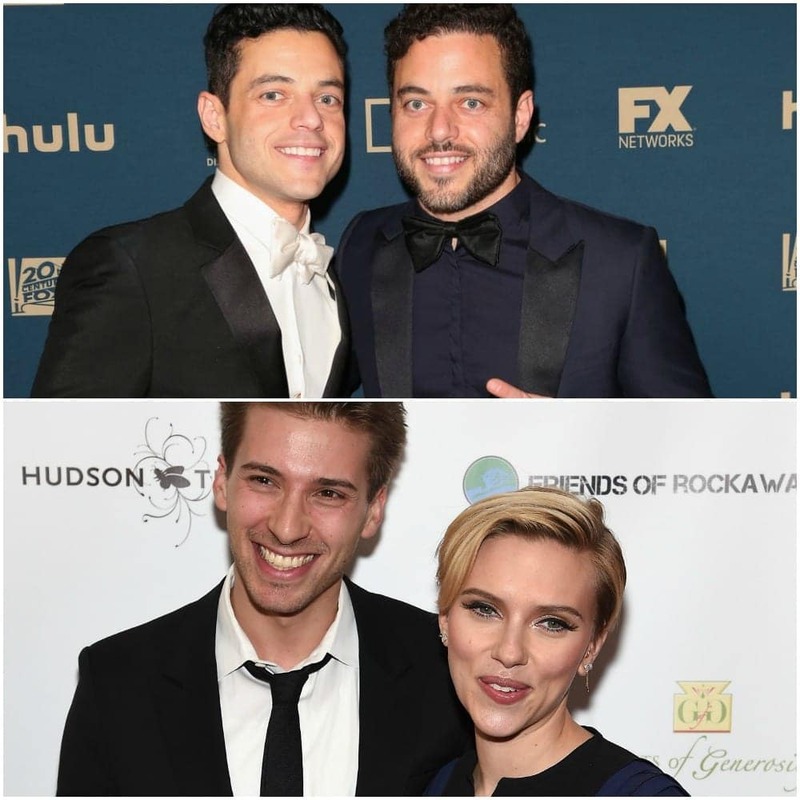 Good looks must run in the family because Johansson’s twin brother is also a sight for sore eyes. Though Hunter has rocked the red carpet with his sister multiple times, he is more into politics and fundraising than acting. Ashton Kutcher might be America’s favorite goofball with his witty jokes and comic sense of humor that make us LOL. 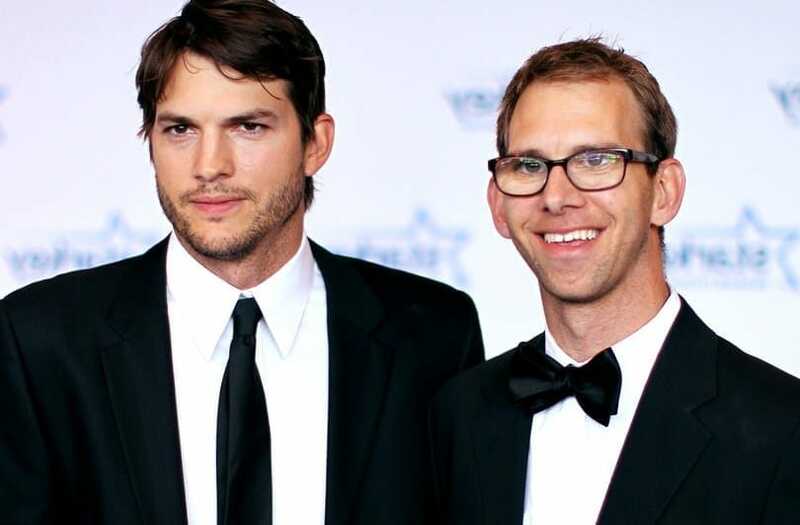 From his debut on That ‘70s Show to his romcom and Butterfly Effect days, to his joining Two and a Half Men post Charlie Sheen’s meltdown, we love Kutcher in all his gorgeous glory. Ashton may be a household name, but his twin brother Michael is also a force to be reckoned with: Michael was born with cerebral palsy and is now a huge advocate for children with the disorder. 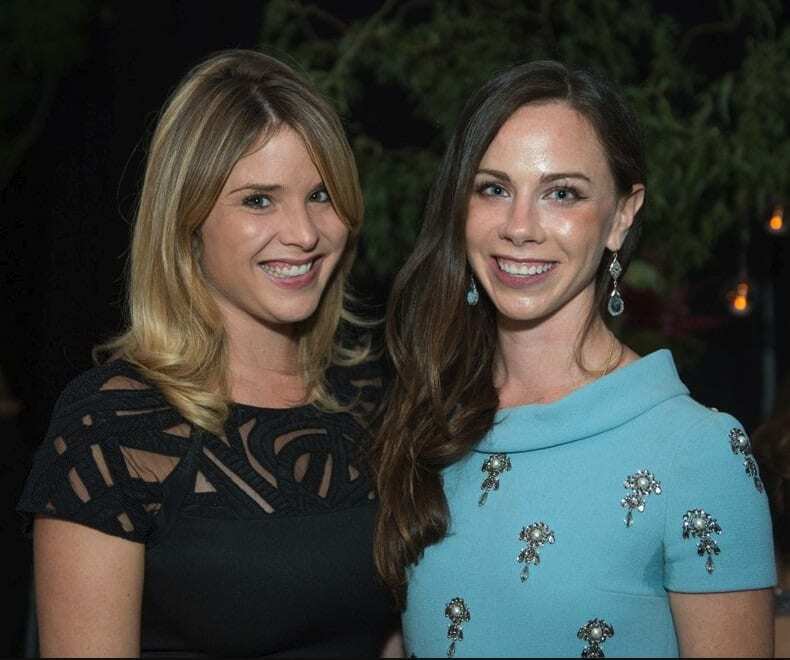 Mostly famous for being the first daughters of 43rd U.S. President George W. Bush, twins Barbara and Jenna Bush now have successful careers of their own. Truth be told, they didn’t exactly avoid scandal throughout their lives (both were arrested for possession of alcohol as minors under the age of 21), but the two seem to have straightened out as they got older. Barbara is a powerful health care activist and politician herself and Jenna has dabbled in teaching, writing and journalism. While we loved him on Friends as Phoebe’s quirky brother Frank Jr., Giovanni Ribisi is also known for his roles in Saving Private Ryan and Avatar. He is currently filming the Avatar sequel – yes, the highest grossing film of all-time will have a continuation. True, we didn’t mind watching Charles and Max Carver in the MTV fantasy series Teen Wolf for obvious reasons (the pair played werewolves who rarely wore shirts for those who haven’t tuned in to the show), but we haven’t forgotten them as Lynette Scavo’s adorably hyperactive twins in Desperate Housewives, either. The two typically appear together on screen and they are rarely seen apart in real life as well. They really take the twin life seriously, often finishing each other’s sentences and are IRL besties. 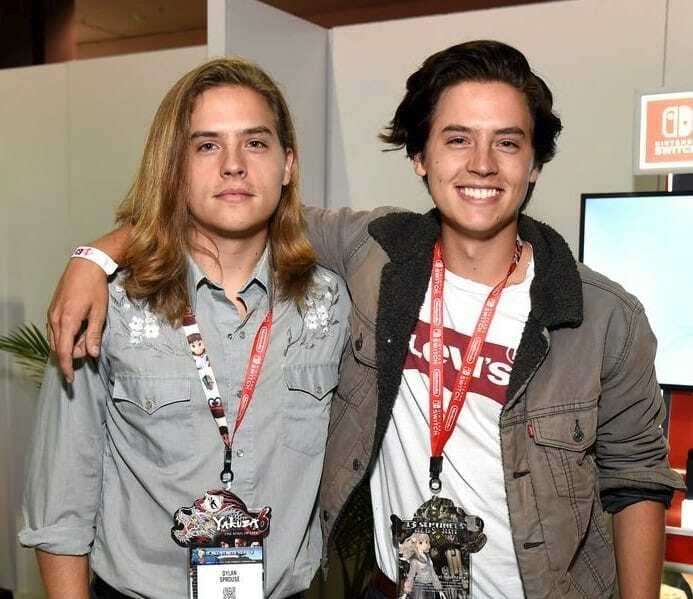 Their Zack and Cody days may be over, but we still love the Sprouse brothers. The two kicked off their acting careers by jointly playing Adam Sandler’s adopted son Julian in the hilarious hit film Big Daddy. Their lives then changed forever when they landed starring roles on their own Disney TV show Suite Life of Zack and Cody. After taking time off to study at NYU, Cole is back co-starring in Riverdale, the teen drama based off Archie Comics, and Dylan is testing his skills as a brewmaster. NBC’s Scrubs is considered one of the best medical dramedies of all time and Carla (played by Judy Reyes) was definitely an integral character on it. Judy hung up her scrubs for good in 2010 and replaced them with a maid’s uniform in 2013 for her starring role in the show Devious Maids. Also an actress, Reyes’ twin sister Jocelyn had a recurring stint as a paramedic on Law and Order: Special Victims Unit. Mostly, though, she sticks to social work, a field in which she has a Master’s degree. You know Alanis Morissette as a ‘90s alternative pop icon (specifically for her album Jagged Little Pill, which became the most popular album of the time), with many of her songs remaining popular to this day. While she still has her music career, Morissette has been more focused as a self-help guru for those exploring psychology and spirituality. Her twin brother Wade is also a musician, but is better known as a Lululemon ambassador, as he is also an avid yoga instructor. 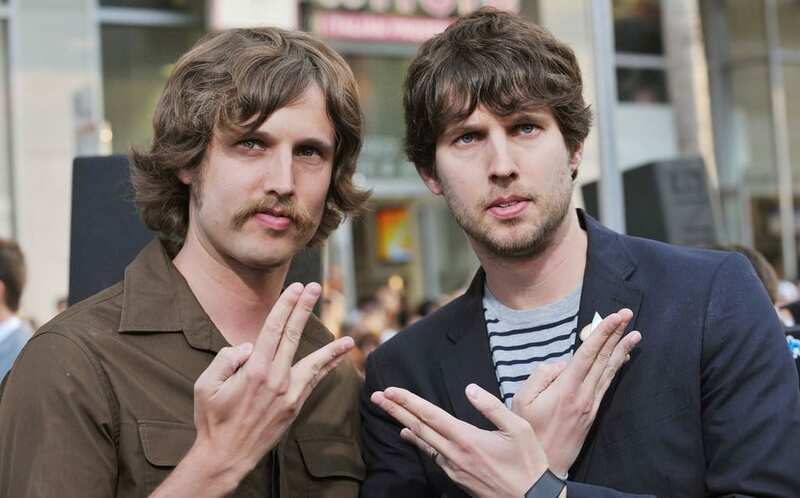 Though the world was only blessed with one Napoleon Dynamite, the actor who played him (Jon Heder, right) does have an identical twin, Dan. Jon has made it quite big as an actor in movies like Blades of Glory and The Benchwarmers and Dan is also successful in the industry, just on the visual effects side – he has worked on films such as Guardians of the Galaxy Vol. 2 and the recently released Avengers: Infinity War. The two are best friends and currently partners in their own film production company. As Katniss Everdeen’s sister Primrose in the Sci-Fi phenomenon The Hunger Games, Willow Shields’ (pictured right) career as an actress took off in 2012. She went on to appear in the movies’ three sequels. In 2015, Shields also became the youngest person to compete on Dancing with the Stars at age 14. What the world is not as aware of, however, is that Willow has a twin sister named Autumn. Though not as established, Autumn did show up in a TV film with Willow called Beyond the Blackboard in 2011. 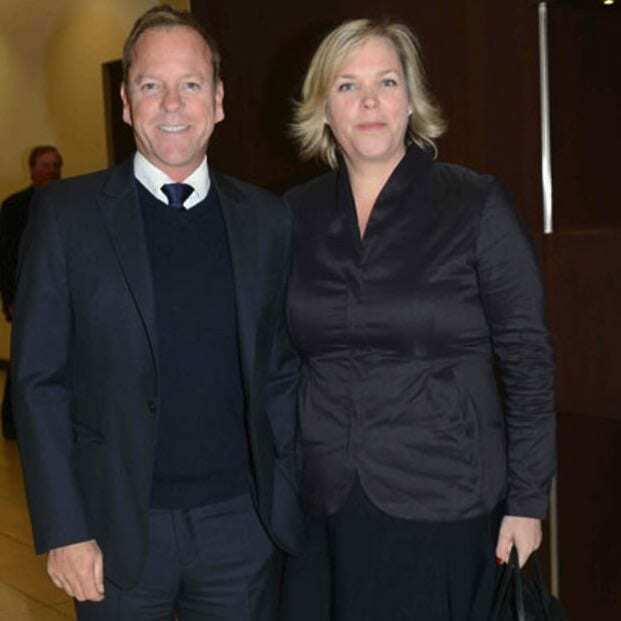 From Stand by Me to the Three Musketeers, we can go on for some time naming classics Kiefer Sutherland has appeared in. Sutherland also starred in the award winning crime show 24 and is currently starring in the political drama Designated Survivor. He really can do everything so it’s no surprise he won the Lifetime Achievement Award at the Zurich Film Festival. As for his personal life, he has a twin sister Rachel. The two may have similar faces, but professionally, she stays behind the scenes as a production manager. 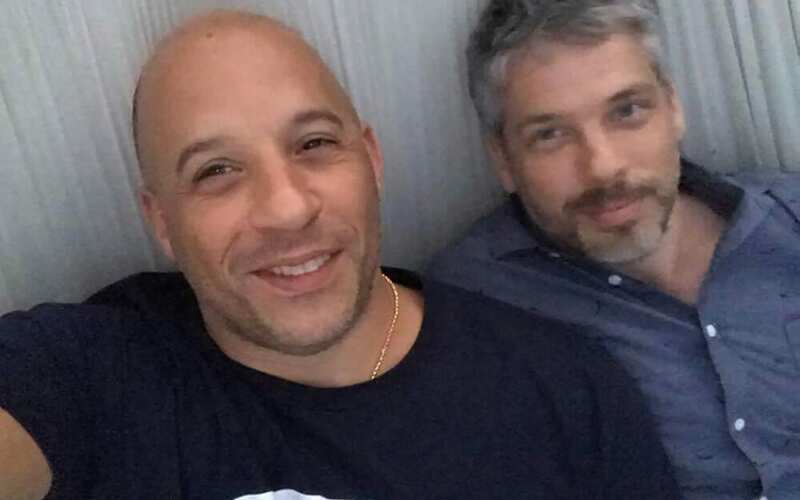 Paul Vincent lived a low profile life for as long as he could, until he was dragged into the media back in 2015 when rumors began circulating that his brother Vin Diesel has a twin. This is Vincent’s only real claim to fame, but Diesel has been around for a while starring in films such as Saving Private Ryan, the Fast and Furious franchise, The Pacifier, and Guardians of the Galaxy. The brothers worked together (Diesel as director, Vincent as sound editor) on a short film Multi-Facial about biracial actors. Undoubtedly two of the most famous twins of all time, childhood sensations Mary-Kate and Ashley took the world by storm with their films and television shows throughout the ‘90s and 2000s. They shocked us all when we discovered Full House’s Michelle Tanner was actually played by two actresses. Though Mary-Kate ventured off in a few solo parts, the two were together for nearly every project. The iconic Olsen sisters are best friends in real life, and have turned from the big screen to the runway with their fashion line. Aaron Carter, though currently making a comeback, was an early 2000s pop star with his most popular song being I Want Candy. Carter followed in his big brother Nick’s footsteps, who is a member of the internationally acclaimed boy band The Backstreet Boys. There are actually five kids in the Carter clan and they were on a brief reality TV series The House of Carters in 2006. Aaron remains closest with his twin sister, Angel, who is currently a model. He even walked her down the aisle at her wedding. 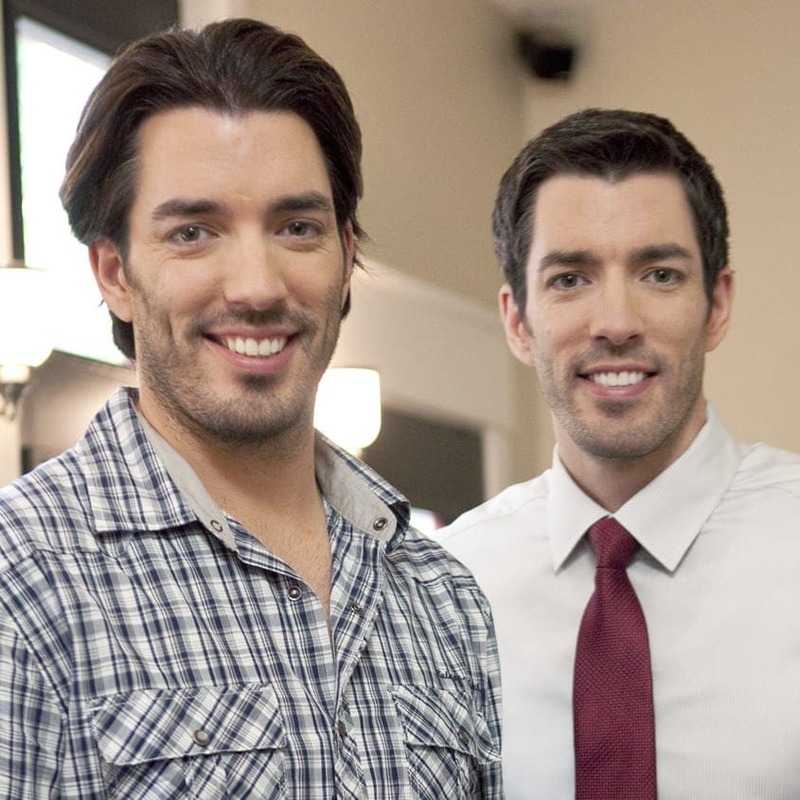 The hosts of the HGTV media franchise Property Brothers, Jonathan and Drew Scott are real life best buds as well as on screen. 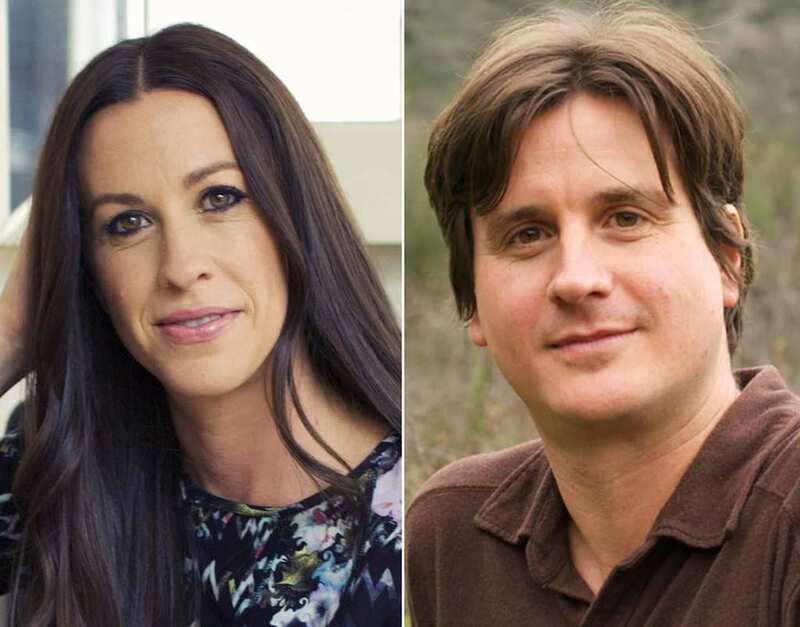 The two entrepreneurs first started as real estate business partners and then decided to enter the world of international entertainment production. From their established fame, the Scott brothers have become bona fide social media influencers with millions of combined Instagram and Twitter followers, and let’s just say they are also “bona fine,” with Jonathan one of People’s “Sexiest Men Alive” and Drew as his identical twin. Most people who grew up in the ‘90s will probably remember watching the show Sister, Sister. This cute family classic centers around two identical twin sisters who were separated at birth and are brought together as teenagers. 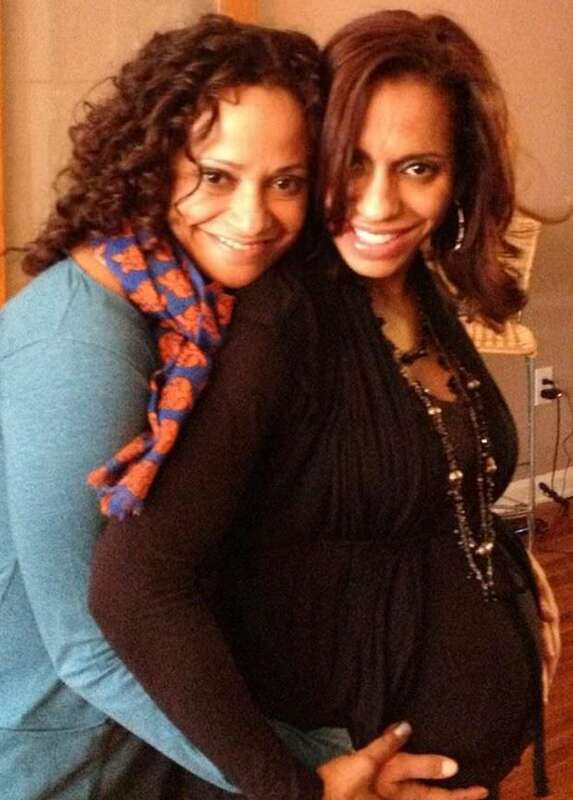 The two may have grown up apart on the TV sitcom, but they have not left each other’s sides for most of their real lives and are very close as sisters and friends. 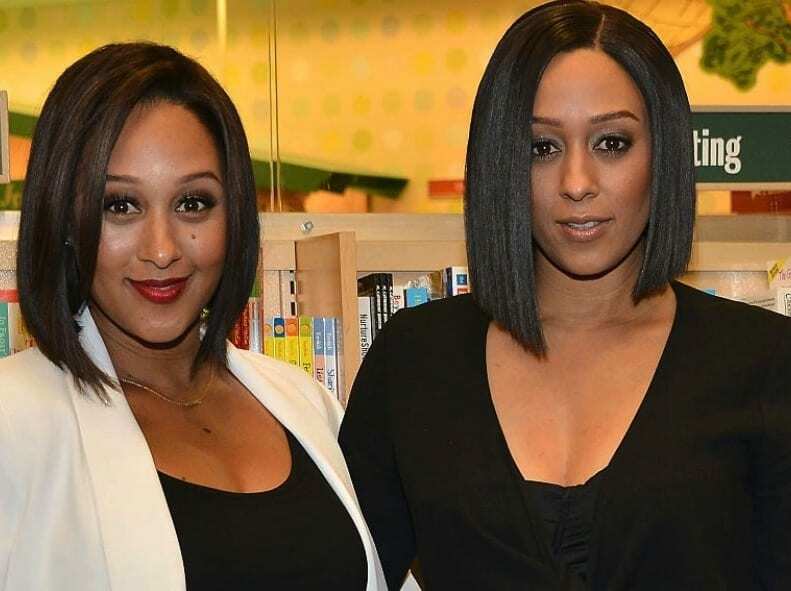 Besides acting, they worked together on a book series called Twinition and had a brief self-titled reality series Tia & Tamera. 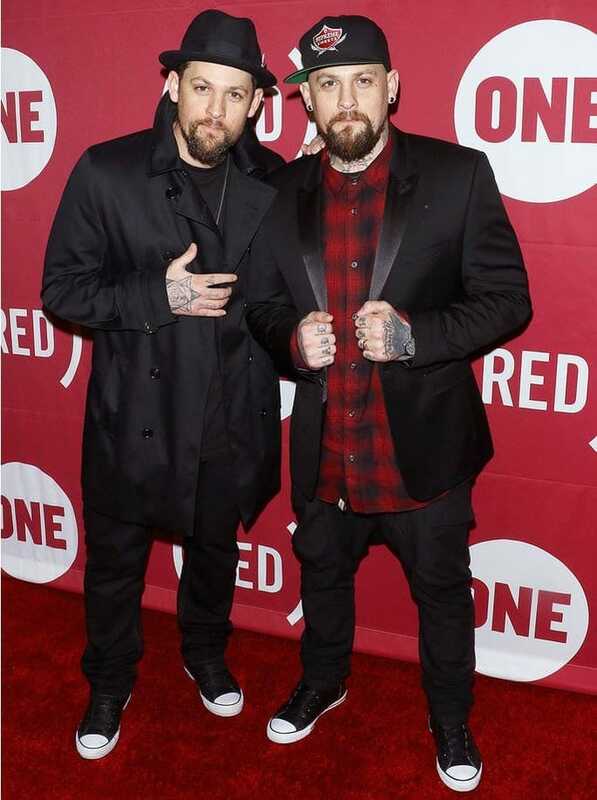 Identical twins Benji and Joel Madden formed a pop-rock duo called the Madden Brothers in 2011 but are more commonly known as the co-founders of the band Good Charlotte. These tatted up bros have been rocking out together since the mid-1990s – talk about brotherly love. The two were each other’s best man at their weddings, Joel to Nicole Richie in 2007 and Benji to Cameron Diaz in 2015. Fun fact: Nicole was the one who introduced Cameron to Benji, and the two had an instant connection. 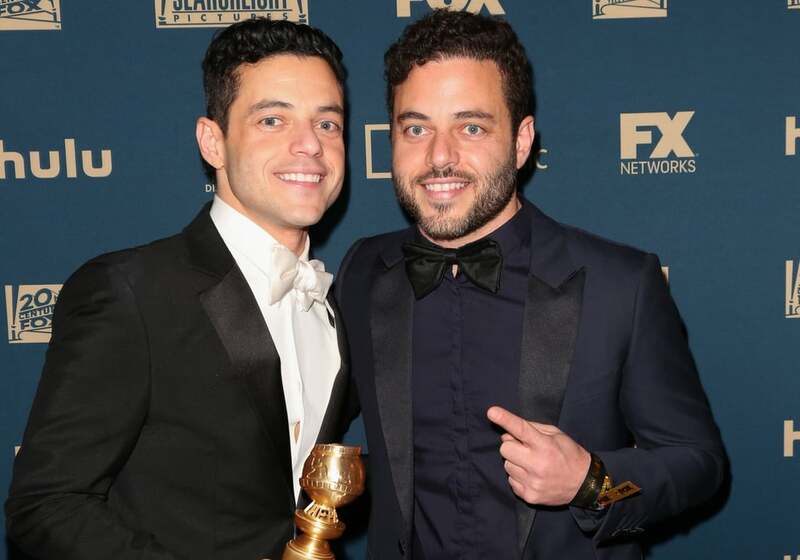 Rami Malek is one of the the biggest names in Hollywood at the moment. Thanks to his extremely impressive role as Freddie Mercury in the award-winning film Bohemian Rhapsody, he is now a Golden Globe winner – and let’s be honest, he will probably walk away with an Academy Award as well. A little known fact about him, however, is that he actually has an identical twin brother named Sami. The two were only born four minutes apart and could easily be mistaken for each other.